*Open Houses: Sat & Sun 3/16 & 17 1-4pm! *Virtual Tour: https://tours.upshotimaging.com/1245962?a=1 *Welcome Home to your Gorgeous Main Floor, Corner Unit! *One of the largest homes w/1249 sq ft, 2Bdrm, 2Bath, & no stairs for Easy Living! 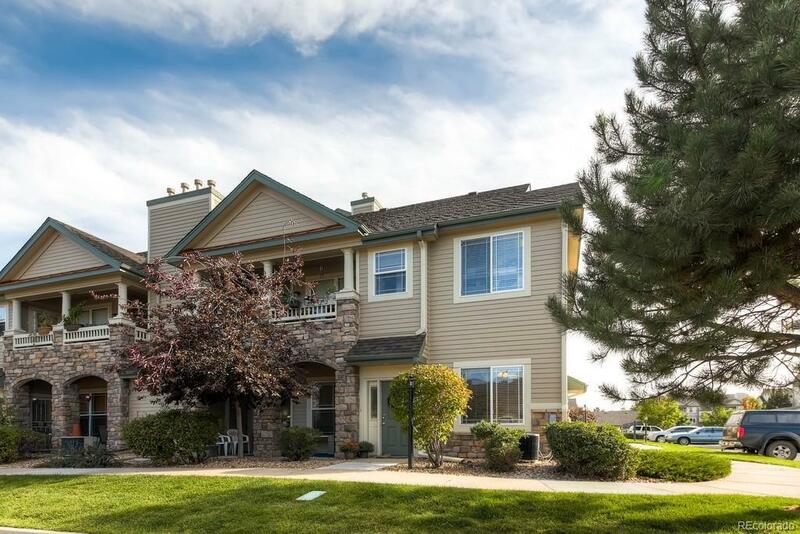 *Great Littleton Location in Popular Deer Creek! *Move-in Ready, w/Many new impressive upgrades! *Lg Kitchen w/Breakfast Bar & Newer Stainless Appliances: refrigerator, stove/self-cleaning oven, microwave, dishwasher *Dining area and spacious Family Rm w/cozy fireplace & access to your private, covered patio! *New Maple laminate wood floors, stunning & easy to maintain! *Master Suite w/built-in desk/nook area, lg walk-in closet & updated full bath w/2 sinks *Guest Bdrm, 3/4 bath; perfect for visitors! *Newer washer & dryer also! *Central Air, neutral decor, efficient windows! *Abundance of parking right out front door *Low hoa dues incl: Clubhouse, weight room, pool, hot tub! *Conveniently walk to dining, shopping, Starbucks! Easy C-470 access, HURRY!